Metro Limo Rides LLC, is a family owned business located in Ann Arbor, Michigan. Servicing Ann Arbor, Ypsilanti, and Metro Detroit, Metro Limo Ride's main goal is to provide a safe and comfortable journey no matter where your destination is. Regardless, of where you are heading we can help get you there. Traveling is already stressful enough, let us help . 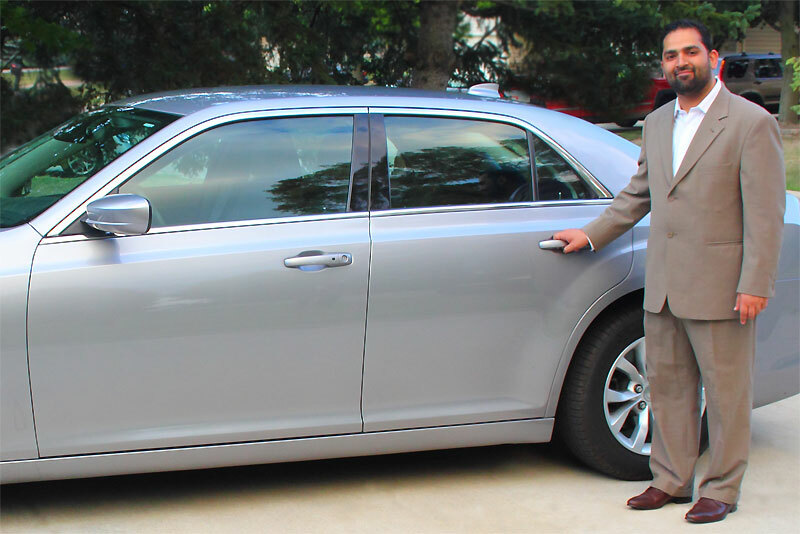 We provide airport service, business transportation, out-of-state transportation and much more. Please call us and let us know how we can help. We hope you give us a chance.